He believes that Katowice is a city that has a bright future ahead. Marek’s big dream is to bring on a brand new quality of services on the real estate market. Apart from being a devoted leader, Marek truly enjoys double espresso and futsal! 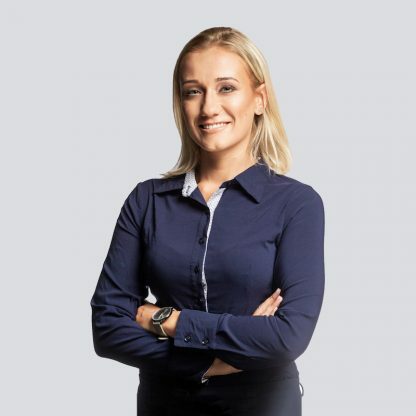 For many years Magda had been a real estate agent, therefore decided to take charge of Revest from the very beginning. She successfully searches for new investments and stays in touch with renters. The greatest fan of winter sports, especially snowboard. A specialist responsible for all aspects of real estates, flat maintenance and their equipment. Dawid is a huge fan of a futsal football. He is also a successful player of the first nationwide league in Gliwice. Tomek is responsible for all repairs in our flats. He also deals with renovation and building companies, finalizes contracts and cares for promptness and quality of all works in flats. In his spare time Tomek finds a sense of calm in planting fruit trees and bushes. Natalia takes care of all the interiors. Her sense of esthetic and willingness to search for fine items and beautiful furniture is stunning. Her goal is to make every Wellcome Home client feel cozy in best suited flat. Natalia loves travelling and enjoying local food during her expeditions! Gosia is responsible for the organizational heart of the Wellcome Home office. She takes care of all office-related matters with ‘can do’ attitude! Gosia adores movies with Meryl Streep and in her spare time enjoys trips out of town. 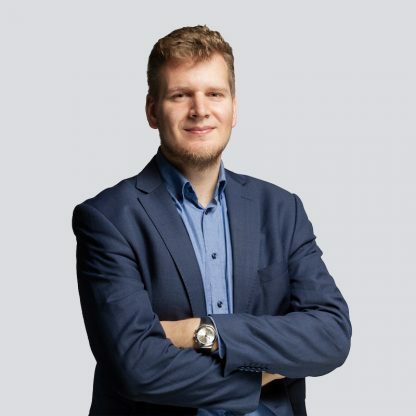 Paweł believes that technology should empower people and help to develop their potential, while saving time and making people’s lives more meaningful. In Wellcome Home he is designing digital touchpoints. He loves to read books, hike and spend time with people. Want to join us? Apply now! At Wellcome Home, we are all working to build the leading apartment rental platform. We know that great products are built by small teams that work hard, think smart and move fast. Tell us what is your superpower!